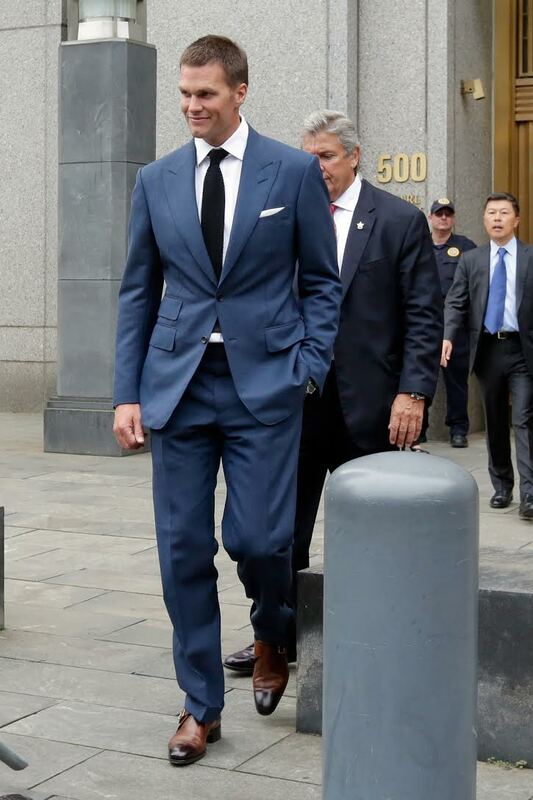 After repeatedly urging the NFL and Tom Brady to reach a settlement, to no avail, U.S. District Court Judge Richard Berman nullified the New England Patriots quarterback’s entire four-game Deflategate suspension this morning. The punishment stemmed from Brady’s alleged role in the deflating of footballs in New England’s win over Indianapolis in last season’s AFC Championship Game. As Deadspin points out, Berman’s ruling has far more to do with the NFL’s shoddy investigative tactics than Brady’s innocence. Barring any future injunctions, Brady will now be eligible to play in the Patriots’ home opener against Pittsburgh on September 10.